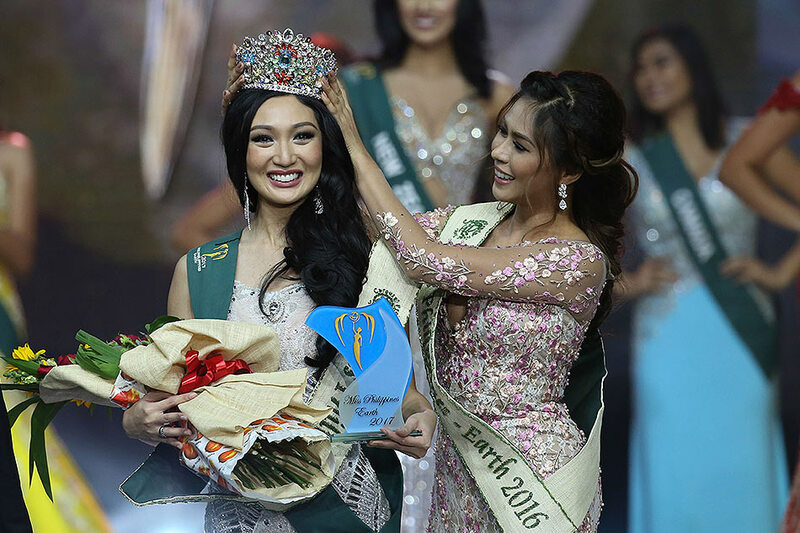 A medical physicist from Manila, Karen Ibasco has just been crowned Miss Earth 2017 during a national gala amidst a glittering ceremony at the SM Mall of Asia Arena in Pasay City on Saturday evening. 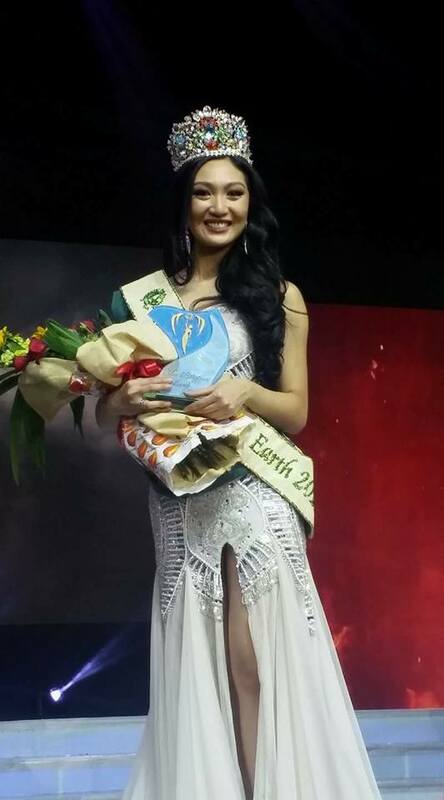 Karen Ibasco won the crown after besting 39 other hopefuls in various segment such as swimsuit, evening gown and question and answer round. She was crowned by Loren Mar Artajos, the outgoing queen. Karen will now represent the Philippines in the Miss Earth 2017 contest to be held in Manila in November. At the same event, Kim de Guzman from Olongapo, was declared Miss Philippines-Air, Jessica Marasigan from Caloocan was elected Miss Philippines-Water. 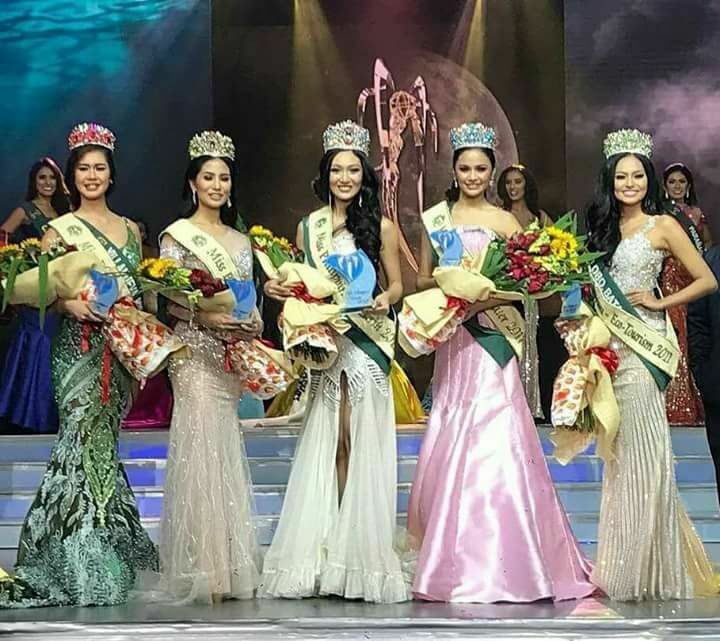 Nella Bautista from Villanueva, Minami Oriental, was chosen as Miss Philippines-Fire, while Vanessa Mae Castillo from Lobo, Batangas, took the Miss Philippines-Ecotourism title.